Registrar: WEB WERKS INDIA PVT. LTD. This revised warning letter supersedes the warning letter sent to you on September 18, 2012. The warning letter sent to you on September 18, 2012, is withdrawn. 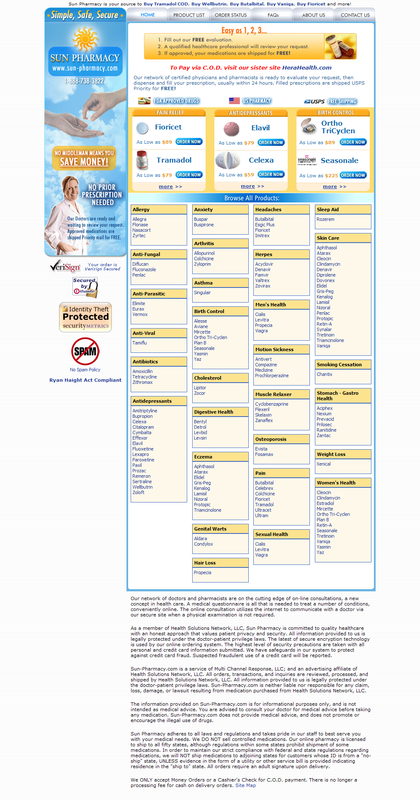 The United States Food and Drug Administration (FDA) recently reviewed your websites (listed in the table located at the bottom of this letter and in the attachment) and has determined that your websites offer products for sale in violation of the Federal Food, Drug, and Cosmetic Act (FD&C Act). More specifically, the websites listed below offer unapproved and misbranded new drugs for sale in violation of sections 301(a), 301(d), 502(a), 502(f), and 505(a) of the FD&C Act [21 U.S.C. §§ 331(a), 331(d), 352(a), 352(f), 355(a)]. We request that you immediately cease marketing violative drug products to United States consumers. Certain products you offer for sale through your websites are drugs within the meaning of section 201(g) of the FD&C Act [21 U.S.C. § 321(g)] because they are intended for use in the diagnosis, cure, mitigation, treatment, or prevention of disease and/or because they are intended to affect the structure or function of the body. These products are also new drugs as defined by section 201(p) of the FD&C Act [21 U.S.C. § 321(p)], because they are not generally recognized as safe and effective for their labeled uses. No approved applications pursuant to section 505 of the FD&C Act [21 U.S.C. § 355] are in effect for these products. Accordingly, their introduction or delivery for introduction into interstate commerce violates sections 505(a) and 301(d) of the FD&C Act [21 U.S.C. §§ 355(a) and 331(d)]. As a few examples, your firm offers for sale through your websites products such as “Viagra” and “Levitra,” which are the proprietary names of FDA-approved drugs well-known for their intended use(s) to treat disease, and as such are subject to section 505 of the FD&C Act [21 U.S.C. § 355]. 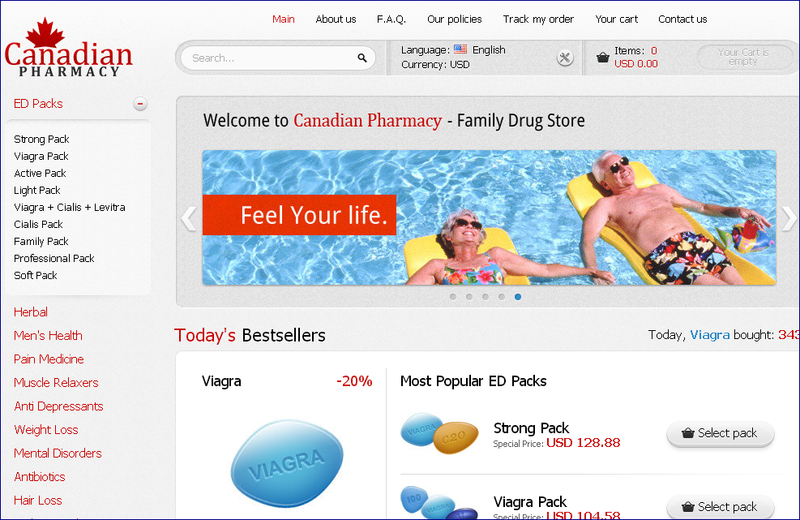 However, your websites offer “Viagra” and “Levitra” that are manufactured by manufacturers that are not the subject of the FDA-approved applications, and accordingly, no approved applications pursuant to section 505 of the FD&C Act [21 U.S.C. § 355] are in effect for the products your firm offers for sale. The drugs your firm offers for sale without approved applications are in violation of section 505 of the FD&C Act [21 U.S.C. § 355]. In addition to the above-mentioned drug products offered for sale through your websites, your firm offers unapproved and misbranded domperidone. In 2004, amid safety concerns, FDA issued a consumer alert for breastfeeding women warning against the use of domperidone for increased milk production. Such reported safety concerns included cardiac arrhythmias, cardiac arrest, and sudden death. FDA concurrently issued warning letters to pharmacies that were compounding products containing Domperidone and to firms that supplied domperidone for use in compounding. Domperidone is not approved for any human use in the U.S., and it is currently subject to an import alert (61-07) instructing FDA personnel to detain and refuse entry of any shipments of this drug offered for importation to the US. Because the above mentioned drugs are intended for conditions that are not amenable to self-diagnosisand treatment by individuals who are not medical practitioners, adequate directions cannot be written for them so that a layman can use these products safely for their intended uses. Consequently, their labeling fails to bear adequate directions for their intended uses, causing them to be misbranded under section 502(f)(1) of the FD&C Act [21 U.S.C. § 352(f)(1)]. Because some of your products lack required approved applications, they are not exempt under 21 C.F.R. § 201.115 from the requirements of section 502(f)(1) of the FD&C Act. Furthermore, your websites offer unapproved Accutane (isotretinoin) for sale. FDA approved the new drug application (NDA) for Accutane in 1982, but withdrew the approval via a Federal Register Notice effective November 22, 2010. The Accutane product offered for sale on your websites is unapproved within the meaning of section 505(a) of the FD&C Act [21 U.S.C. § 355(a)] in that this is a new drug without an approved application. The introduction or delivery for introduction into interstate commerce of unapproved drug products violates section 301 of the FD&C Act [21 U.S.C. § 331]. Moreover, your websites offer for sale misbranded drugs containing isotretinoin. Although isotertinoin is legally marketed under approved abbreviated new drug applications (ANDAs), FDA-approved drugs containing isotretinoin are available in the United States only under specially created safety controls. If these products are not taken under the close supervision of a healthcare professional and pharmacist, they can be a potentially dangerous prescription drug. Because isotretinoin has serious risks, patients, their doctors and pharmacists are required by FDA to register with the iPLEDGE program in order to receive this medication, among other requirements. These safety controls are bypassed when this drug is purchased from foreign sources or over the Internet, placing patients who use this drug at risk. To offer isotretinoin for sale without the above-mentioned safety controls misbrands the product as it is false and misleading to the consumer and adequate warnings against use are not provided per sections 502(a) of the FD&C Act [21 U.S.C. § 352(a)] and 502(f)(2) of the FD&C Act [21 U.S.C. § 352(f)(2)], respectively. This letter is not intended to identify all of the ways in which your activities might be in violation of law. It is your responsibility to ensure that all products marketed by your firm are in compliance with the FD&C Act and its implementing regulations. You should take prompt action to correct the violations noted above. Failure to correct these violations promptly may result in regulatory action, including but not limited to, seizure and/or injunction without further notice.